Get the URL to be loaded when this node is selected. Whether the queue buttons need to be enabled when this node is selected. Definition at line 223 of file llfloaterproject.h. Definition at line 227 of file llfloaterproject.h. 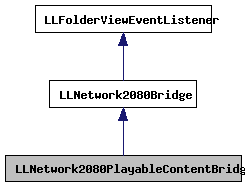 Definition at line 218 of file llfloaterproject.cpp. References LLViewerImageList::getImage(), gImageList, MIPMAP_FALSE, LLImageGL::setClamp(), and TRUE. Definition at line 230 of file llfloaterproject.h. 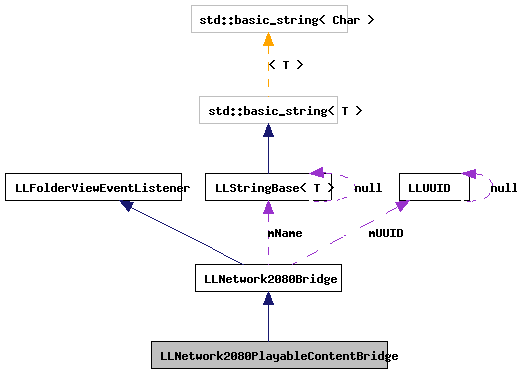 Definition at line 227 of file llfloaterproject.cpp.